In case you enjoy comfort, there are fine cabins at this campground; there is a washing machine room for you to benefit from. The wonderful local attractions and all the outdoors recreation will make you glad you came. In Oregon you never run out of outdoors enjoyable things. 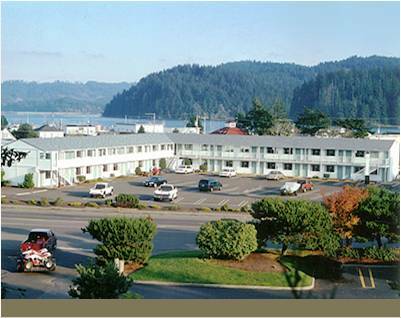 Umpqua Beach Resort is a very popular old favorite campground among the people in Reedsport. There are RV hookups for your RV here; hope you like fishing, the fishing is delightful . hiking, so it's just not possible to get bored. 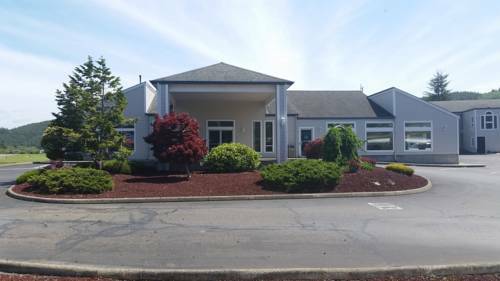 Umpqua Beach Resort is located in a vicinity with scores of enjoyable things to do, and it's always fun being here. 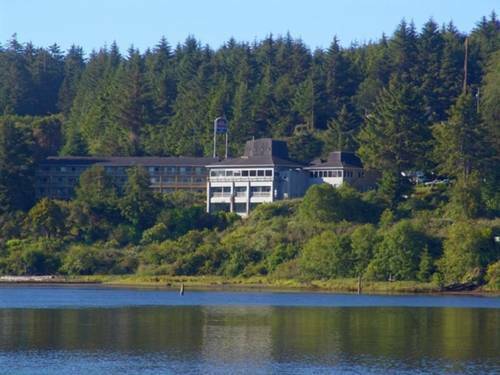 Outdoors recreation in the vicinity of Coos Bay, Oregon, the metro area neareast to Umpqua Beach Resort. Find info on campgrounds, marinas, hiking trails, ski resorts, lakes, beaches, parks, whitewater, golf courses and more.